As a classroom teacher, I quickly learned that the best way to improve my teaching was to learn from those around me. 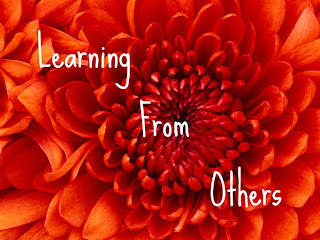 Now, as a blogger, I love checking out a variety of blogs on the web and continuing to "Learn From Others!" Each week, I've been posting about what I learned from others that week. Judy from Contented at Home mentioned to me in an e-mail that she thought it would be a great idea for a Link-up so I thought I'd give it a try! This link-up is a little different from others. Instead of linking up your own post, link up a post from someone else's blog- something that you learned from reading their blog. Then, send them an e-mail to let them know what you learned from them! It's a great way to give thanks :) If you don't have a blog, just share what you've learned from someone else in the comments. I've been feeling a little sorry for myself since I have gestational diabetes and Thanksgiving is coming up. However, I found this gluten free pumpkin desert at Gluten Free Cat. 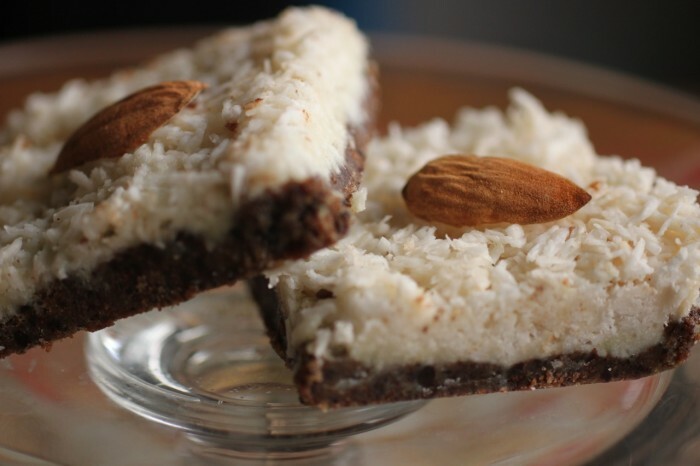 It looks great and with the almond flour it will be higher in protein and lower in carb. I'm not sure if I'll use Agave, but I'm thinking that even if I use honey, it still shouldn't be too high in carbs- can't wait to try it! Minus the gingersnap, this pumpkin custard at Food, Folks, Fun has enough protein that I think it may work for me too... hmm, maybe this could even be a good "cereal alternative" for a Thanksgiving breakfast! 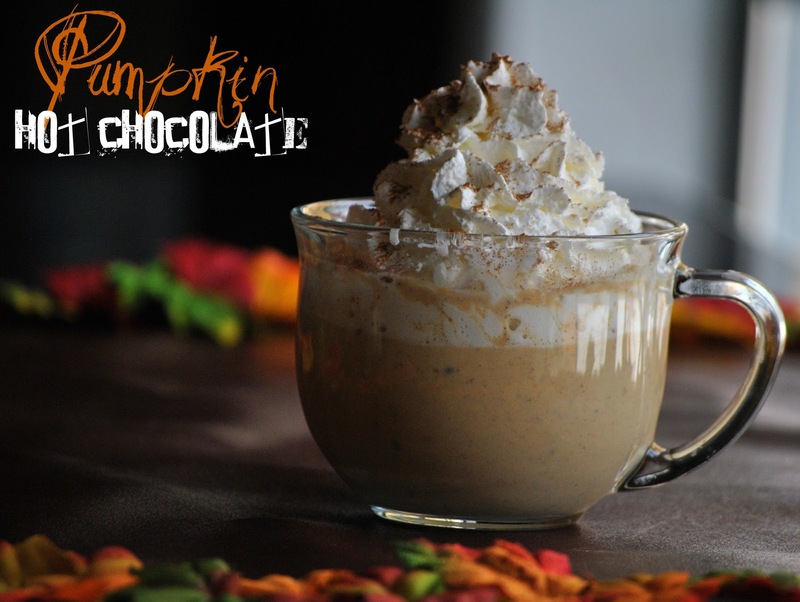 pumpkin hot chocolate recipe posted on The Farm Girl. A few weeks ago, I posted about my own healthy cookies, but I now really want to try these from Cooking with Audrey! I found a site this week called Whole New Mom. Adrienne shares a lot of great information and has been wonderful resource in helping me learn about sugar alternatives! And what drew me to her blog in the first place? 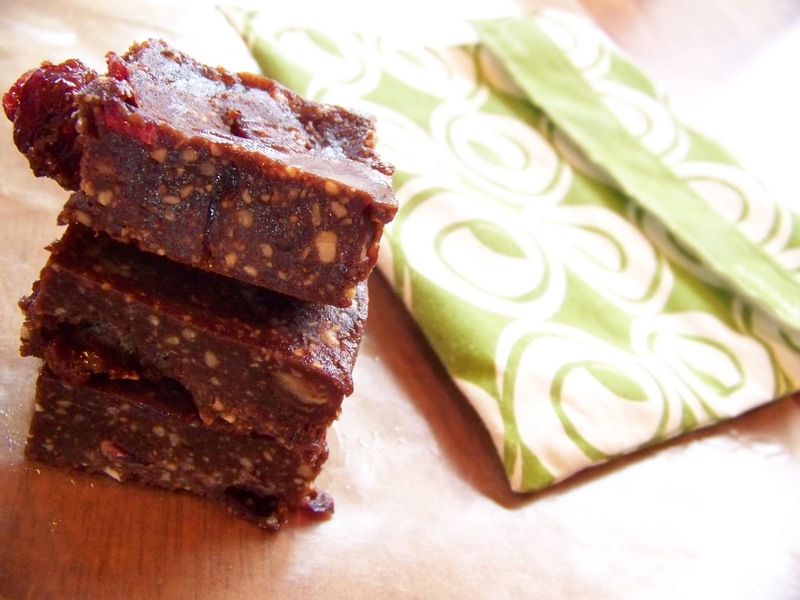 This amazing looking recipe for Almond Joy Bars! Ok... enough recipes for dessert- can you tell I've been craving sugar??!! Love this idea for stretching guacamole at Penniless Parenting. And these southwest eggrolls from Welcome to the Jungle are something I have to try! I really want to try this idea for making a photo alphabet from Lines Across My Face. Finally, I decided to host my first giveaway this week. After about a week of searching I finally found out how to create an entry form from Blog Coach! Thanks for sharing my pumpkin dessert! I'm sure honey would taste wonderful in place of the agave. Have a happy Thanksgiving! 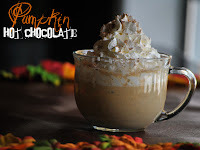 Thank YOU Heather, I already made the coconut whipped "cream" this morning and even though the consistency was wrong (due to not chilling the coconut milk) my kids still thought it was a treat! Hi, Julie! This will be a fun linky--I'm planning to link up tomorrow! Sounds good Judy- I'm looking forward to seeing what you share!